As well as providing the access to the next floor, stair case adds a beauty to your house. Since it is always located in a higher level anyone can see how much you have paid your attention to make it beautiful, neat and save your space. We love to design Saltillo and Talavera tile staircase beautifully in a unique design which can impress anyone who visits us. Also it is the place where we need lots of attention as it needs to be safe and slip resistant. 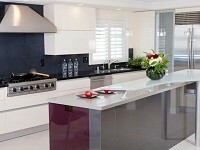 Also don’t forget that it is one of the best design elements which can enhance the interior beauty of your house. When considering safety wise, even though some of the other flooring alternatives; mainly carpets and woods, are better for stair case flooring, people still choose tiles, because of the beauty or in order to match with the tiles in other spaces. 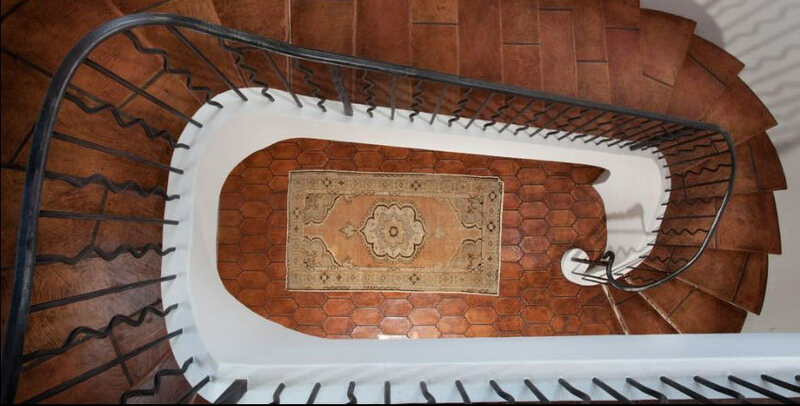 On the other hand, Saltillo tiles have the best range of shapes, colors and sizes and therefore we have the opportunity to customize our stair case according to our preferences. Tiles are also great in both ways; installation and cost-wise when compared to wooden stair cases. Saltillo tiles have been hand crafted to be beautiful, durable and safe to walk on. 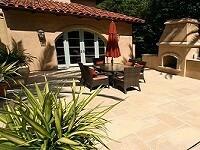 They are also slip resistant and need less maintenance which makes them a great choice. Talavera tiles have been produced using traditional methods in order to get the best look and have been individually hand-painted in Mexico with beautiful slight color variations. Especial premium tile has been made for those who want a high quality, smooth, uniform tile with beautiful Talavera designs. They also have been individually hand-painted with eye-catching designs. They promise to be 100% ceramic, durable and water resistance as their quality has been achieved by burning the clay in very high temperature. 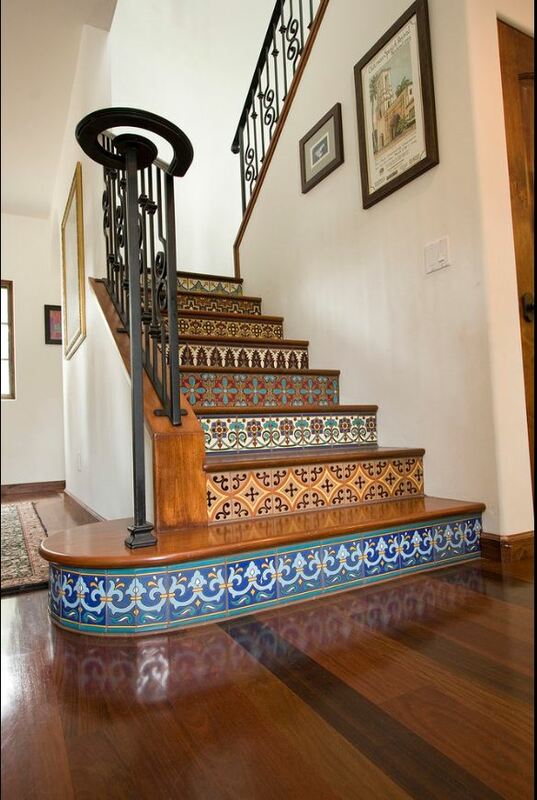 Talavera tiles in Prima Malibu style tile is ideal, when you want to add Santa Barbara or Mission style risers to your stair case. As other designs they also have been hand-painted, 100% ceramic and made out of high temperature fired clay in order to maintain their durability. You have a best range of color designs and textures to choose from. If you want to add a unique and more sophisticated look to your stair case with our Talavera designs, choose Artisan collectible Mexican tiles which have been created by award winning two master ceramic artists. You will not find anything beautiful than these quality, amazing unique pieces of art that have been individually hand-painted and 100% ceramic guaranteed. They are also great for decorating any of your project either indoors or outdoors and available in exclusive designs.